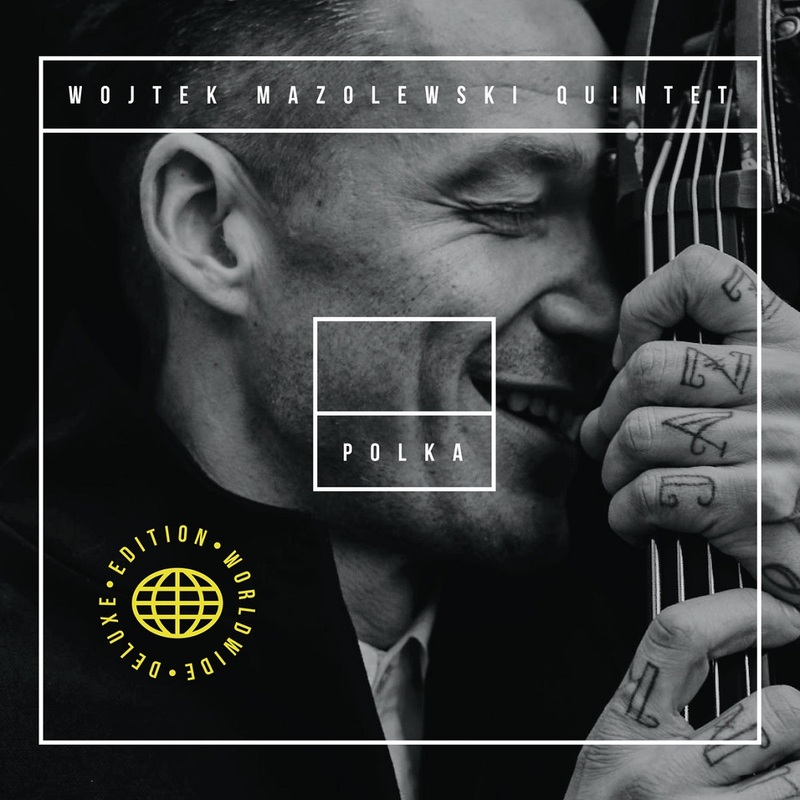 Whirlwind announces the new release from bassist and composer Wojtek Mazolewski and his quintet: Polka Worldwide Deluxe Edition. 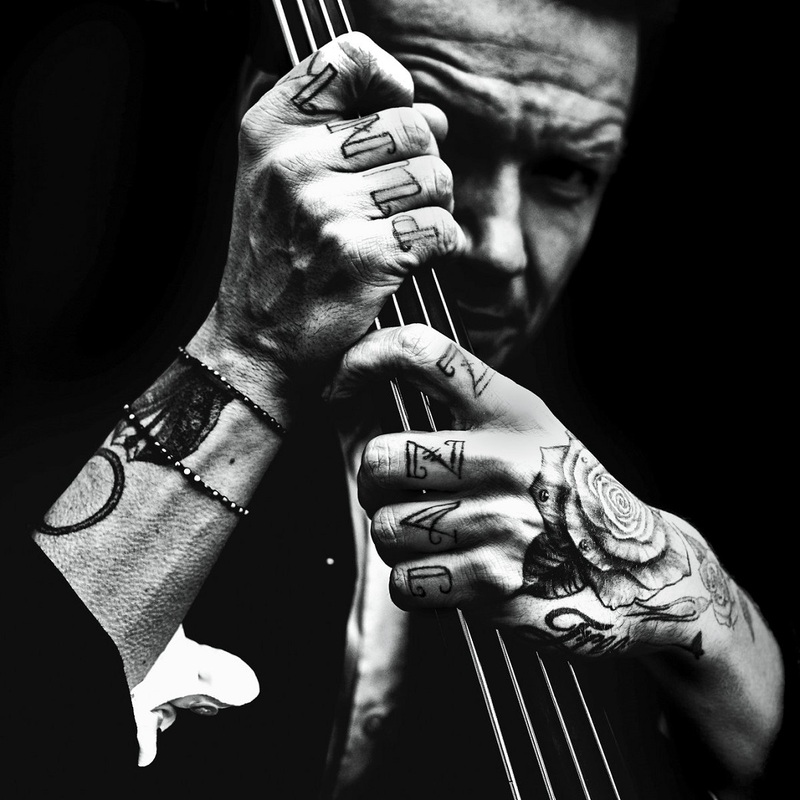 Since the release of the full-length album Polka in 2014, the dynamic Polish bassist and his band have broken well beyond the jazz genre’s usual boundaries and have gained international recognition, effortlessly inspiring audiences at some of the world’s biggest rock and indie music festivals as well as appearing in jazz and dance clubs, with some 200 concerts across 21 countries in the last few years alone. 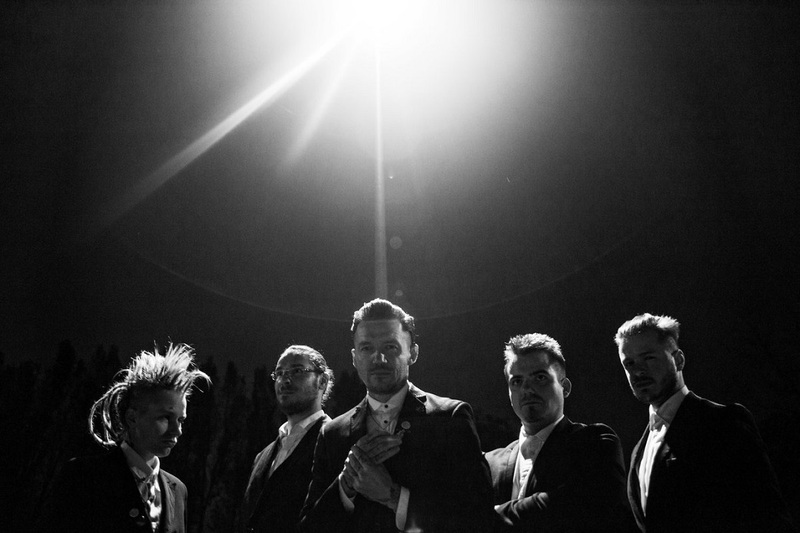 Their music has been featured on mainstream Polish TV and climbed the Polish Radio charts while being featured by BBC Radio DJ Gilles Peterson (‘Theme de Yoyo’ – the bonus track here – appeared on Mazolewski’s album of the same name and was one of Peterson’s 50 best records of 2017). Polka went gold in six months and platinum in three years in Poland alone, and the follow-up single London was released in the UK in 2017. Now, for the first time, Polka, Theme de Yoyo and London are presented together in this significant collection. Vigorously combining tradition and modernity, the analog sound of the quintet harks back to the jazz masters (also reflecting the vibrant Polish jazz scene of the ‘60s and ‘70s), yet is infused with electronica and other contemporary influences. Echoes of Miles Davis, Eric Dolphy, Led Zeppelin, Red Hot Chilli Peppers, Nirvana and Aphex Twin are, therefore, all interwoven by the bassist and his dream team of pianist Joanna Duda, tenor saxophonist Marek Pospieszalski, trumpeter Oskar Torok and drummers Qba Janicki and Michat Bryndal. It‘s like listening to history being sonically reworked, with a uniquely contemporary twist. Mazolewski recalls the album’s beginnings during a visit to London: “I stumbled upon a beautiful invitation to a carnival ball. Inside… was a list of dances for the guests to request; and amongst the styles, I came across a lovely-sounding word – ‘polka’ – which immediately struck me as a great album title. So far from home, I felt many positive emotions and realized that this word can have a number of definitions, even though the polka is a Czech dance. That fascination later became prophetic, as the band features the trumpet of Oskar Torok – a Slovak living in Prague. Furthermore, a wonderful Polish woman, Joanna Duda, plays the piano alongside me. I’m very grateful to fate for allowing me to create music with such a brilliant band. Oskar, Marek, Qba, Michat and Joanna are remarkable musical partners and fantastic people”. The gentle, awakening aubade of ‘Roma’ and easy-going groove of ‘Grochow’ belie the dizzy heights this band can attain. But then, heralded by ‘PUNK-t Gdansk’s boppish fervor and fast-swinging, jazz-piano-ornamented ‘Polka’, their undulating moods are revealed, complemented by the springlike openness of ‘Paris’ and ‘Berlin’s free-spirited, bass-thrummed improvisations. Ska-like ‘London’ and ‘Sunday’ both stomp assertively, underpinning attractive, punkish sax and trumpet; ‘Bangkok’ is portayed aromatically through waterdrop piano and soft horns amidst shimmering percussion; and ‘Krakow’ meanders to keyboard rivulets and searching tenor.